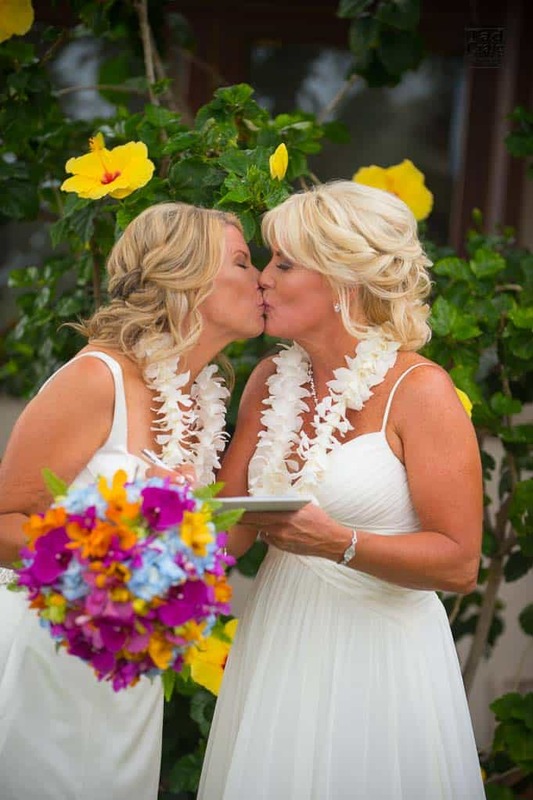 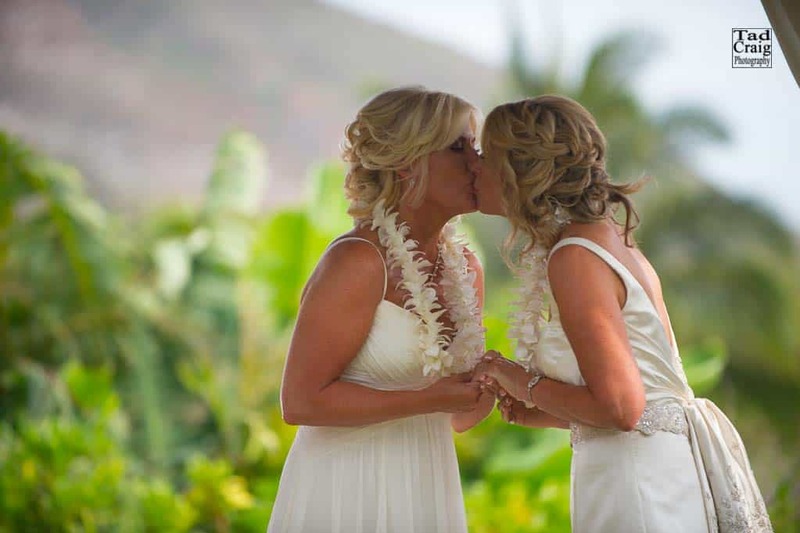 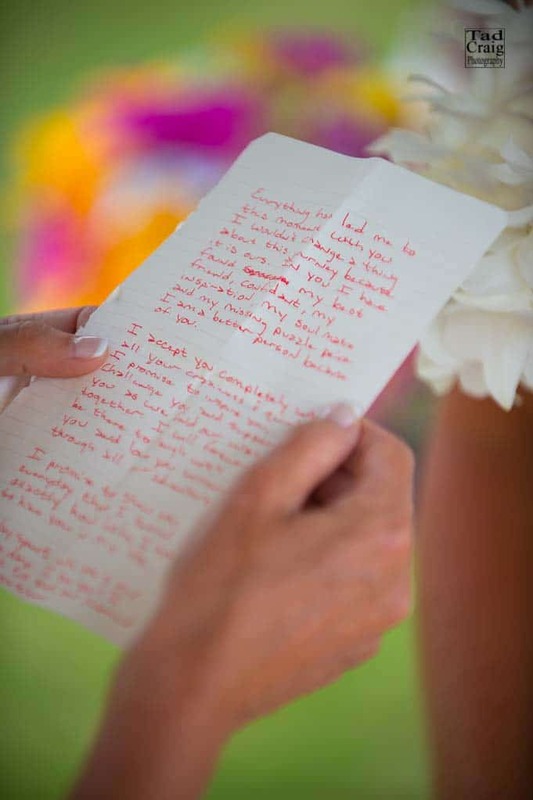 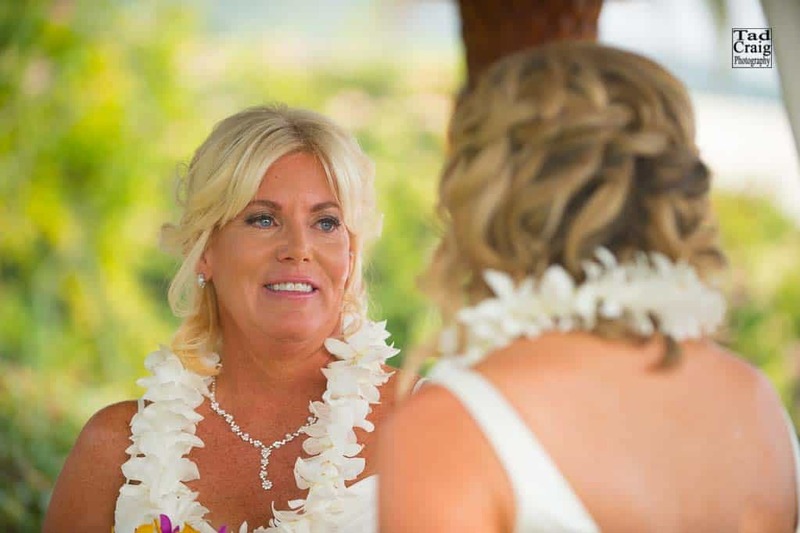 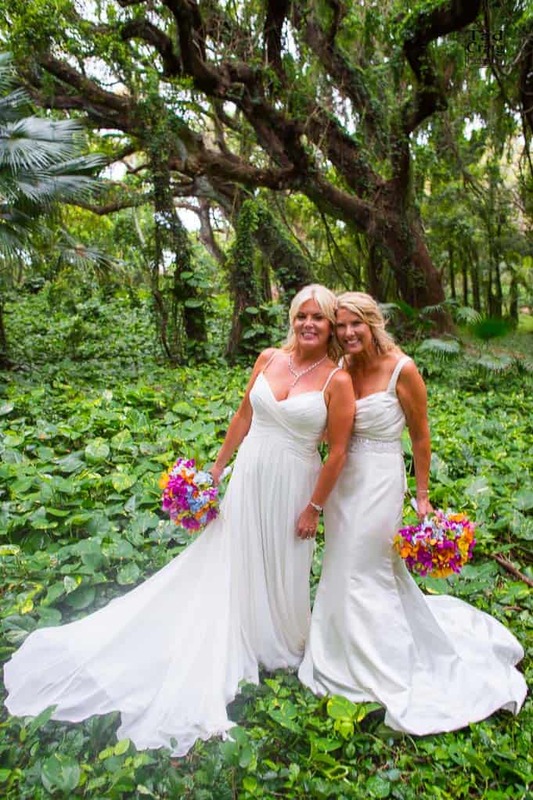 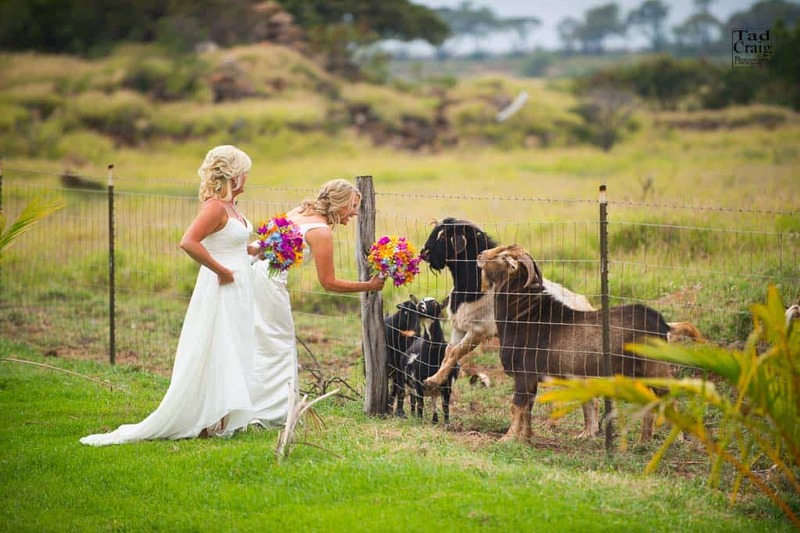 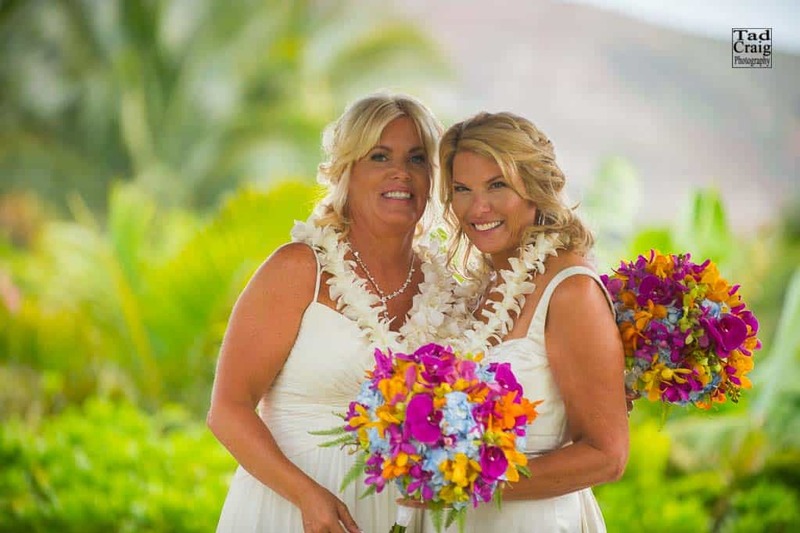 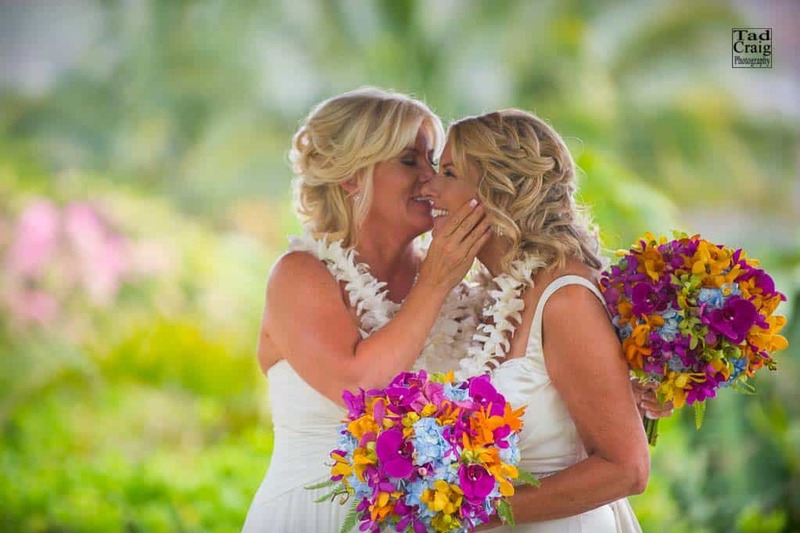 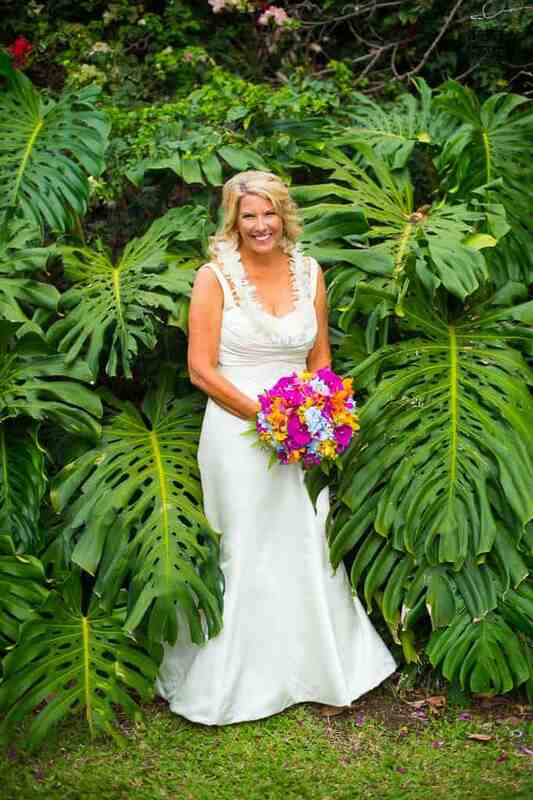 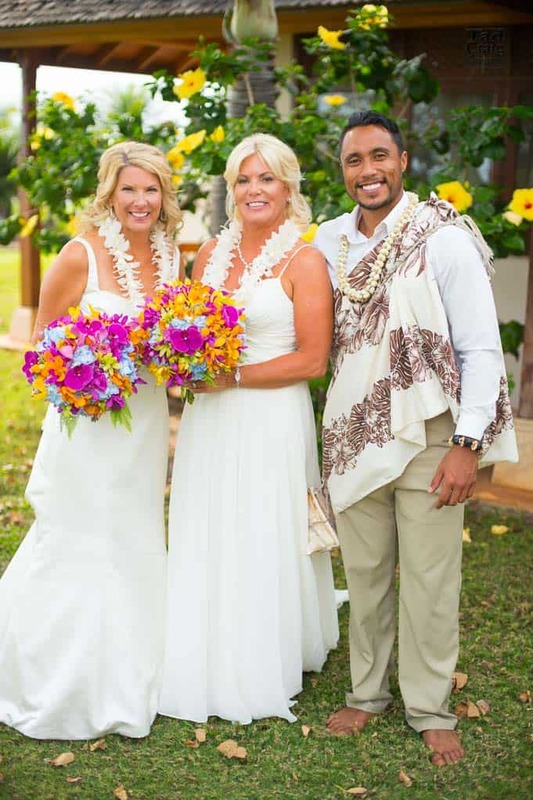 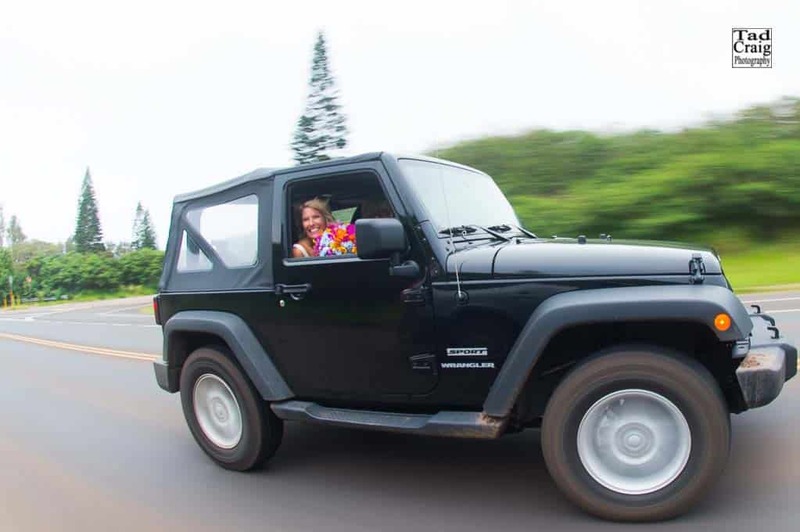 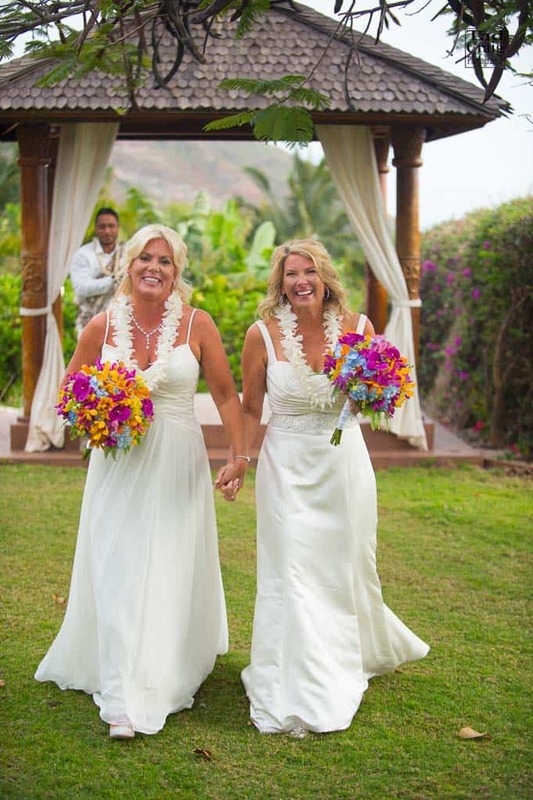 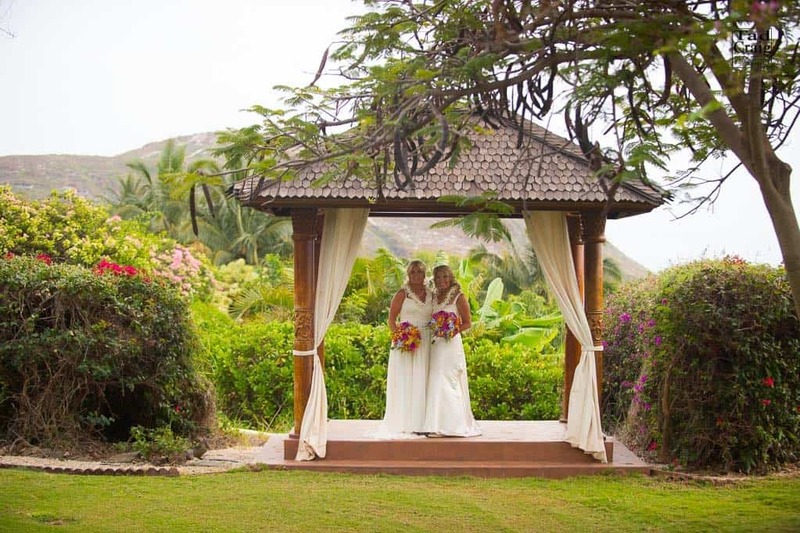 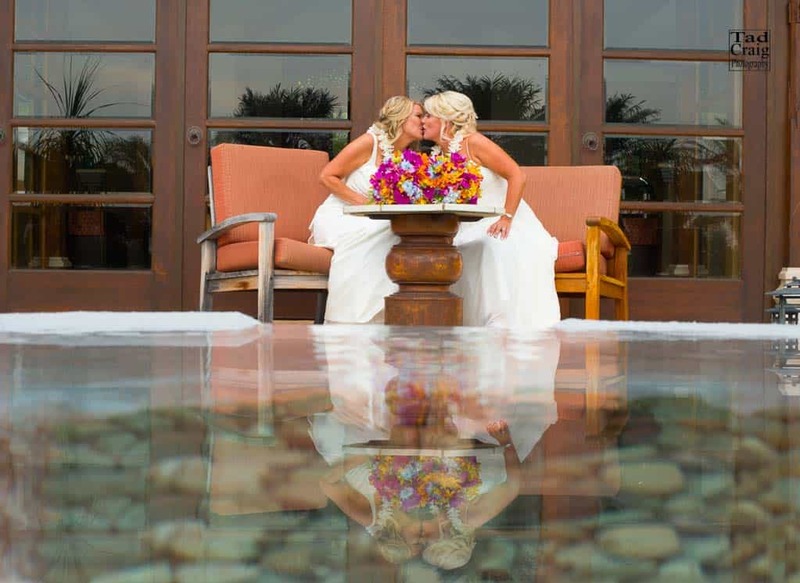 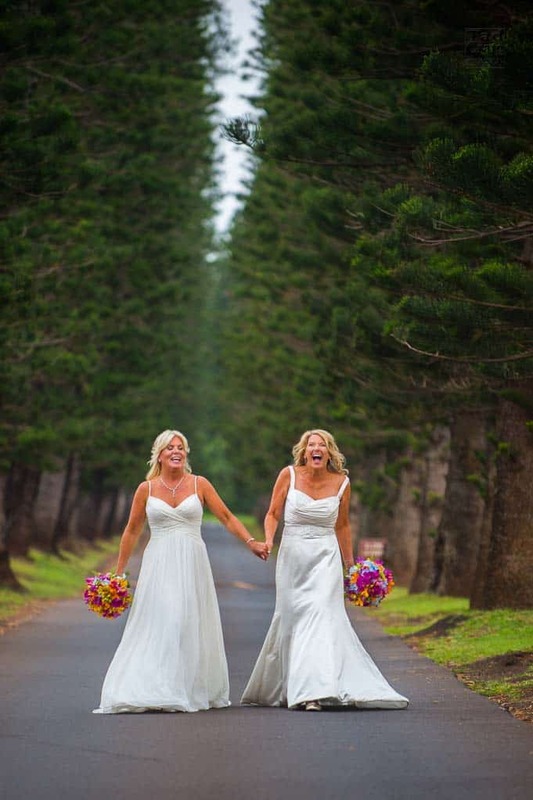 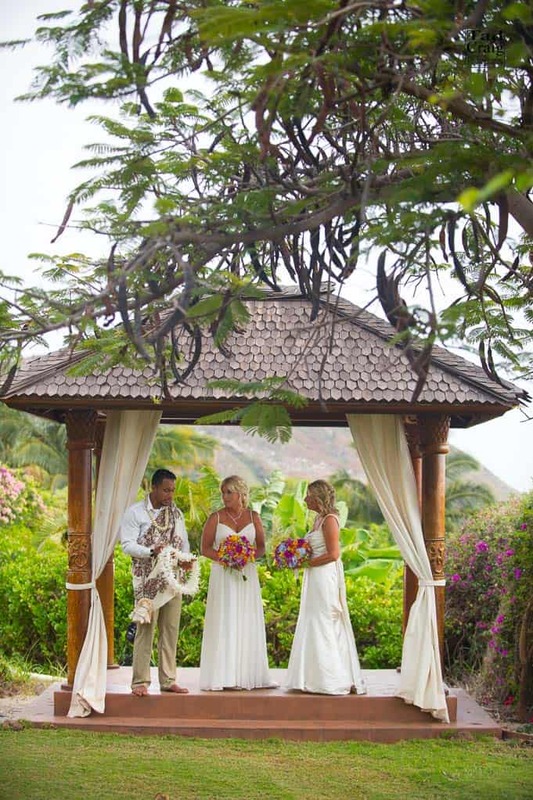 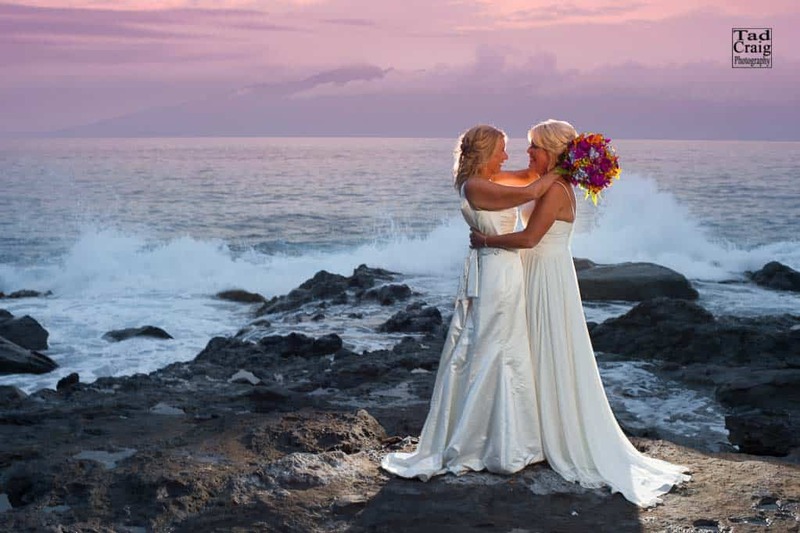 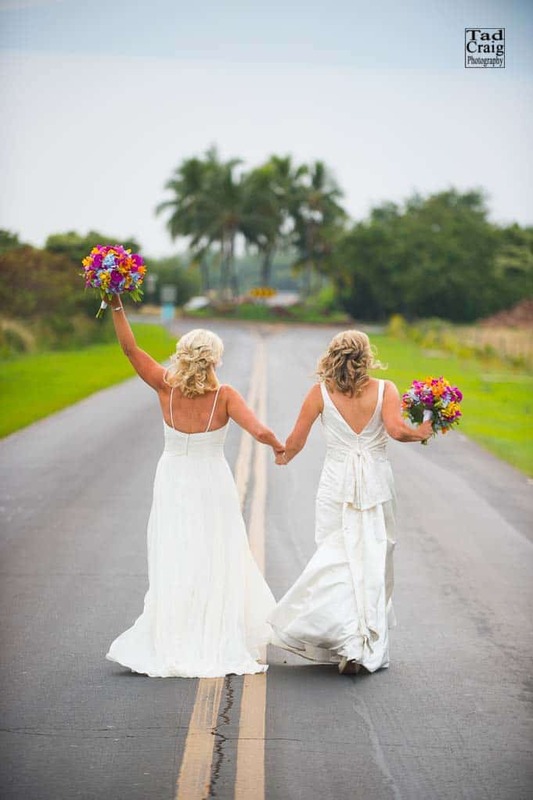 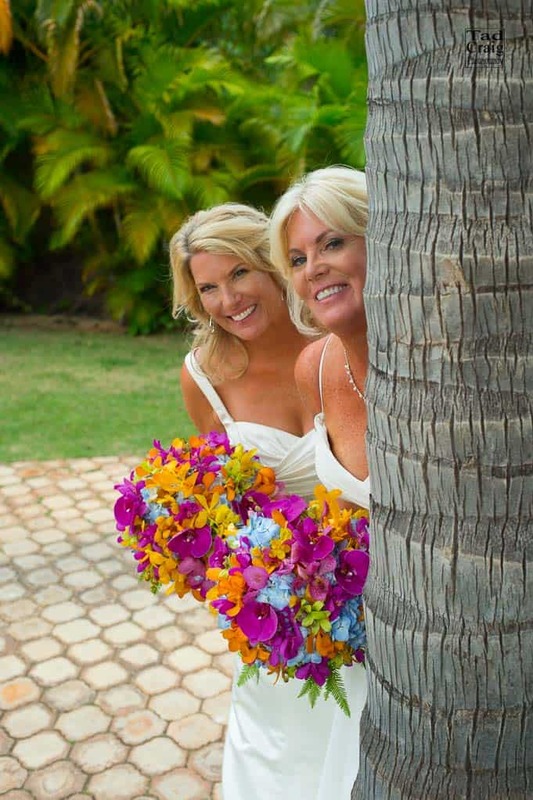 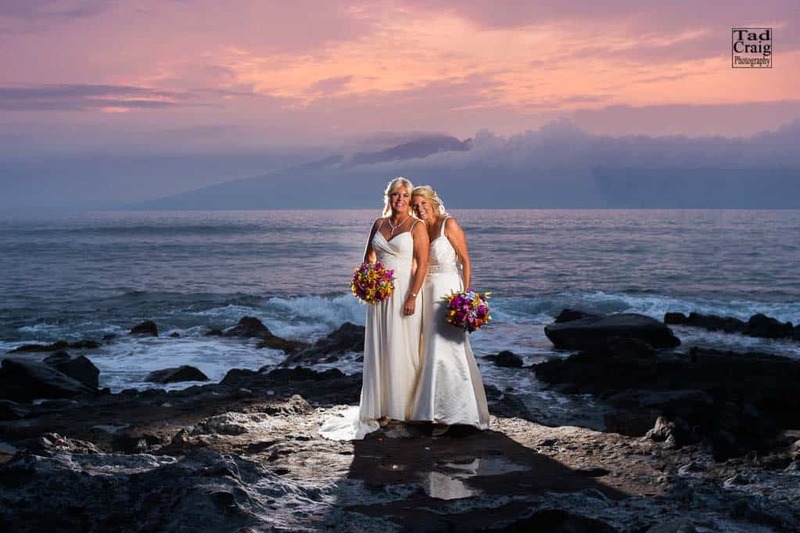 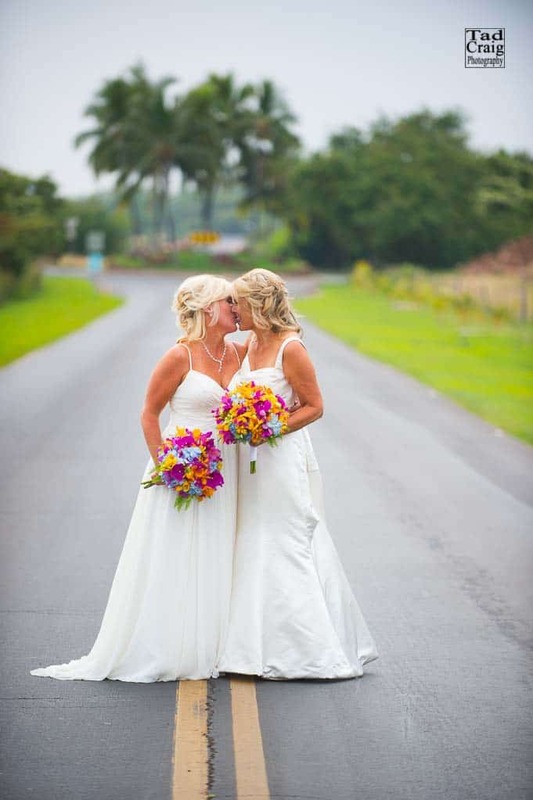 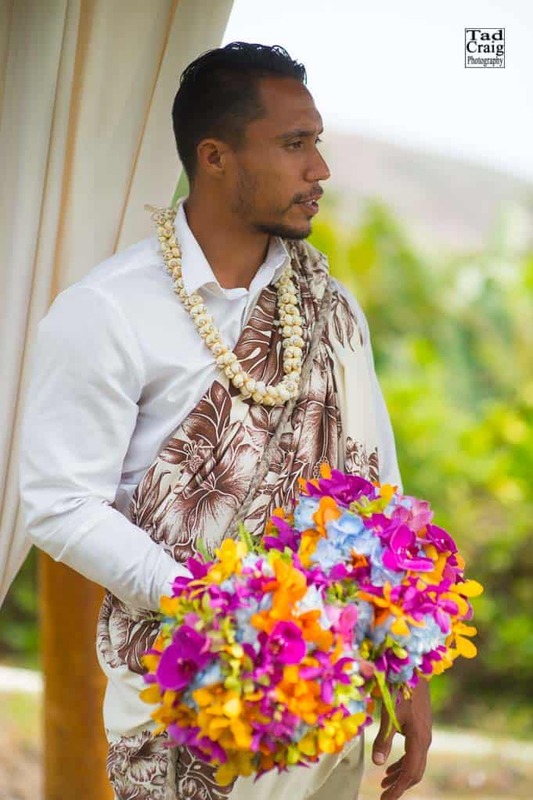 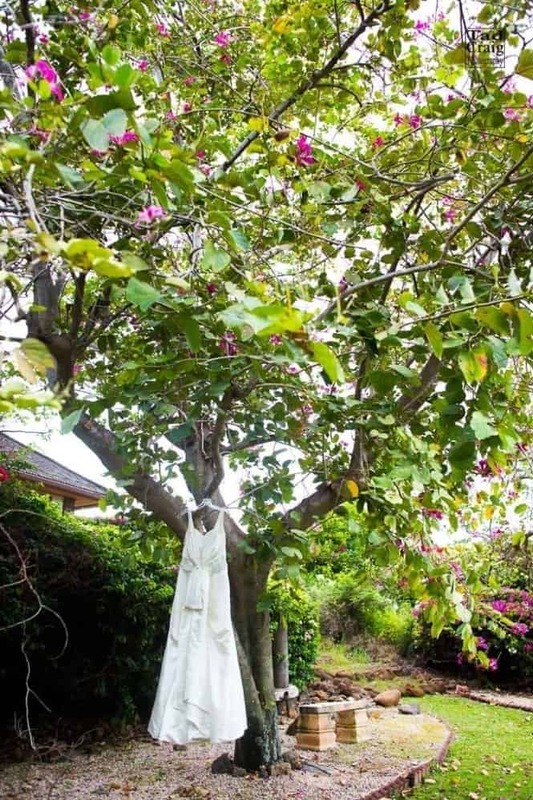 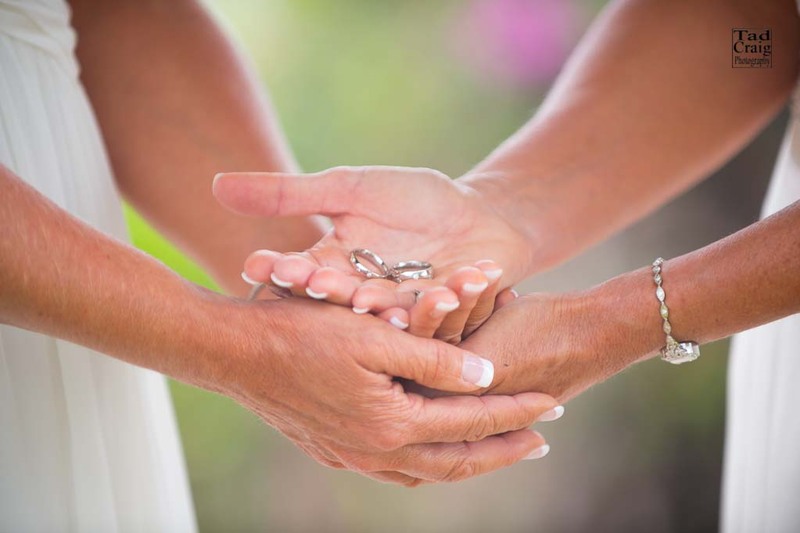 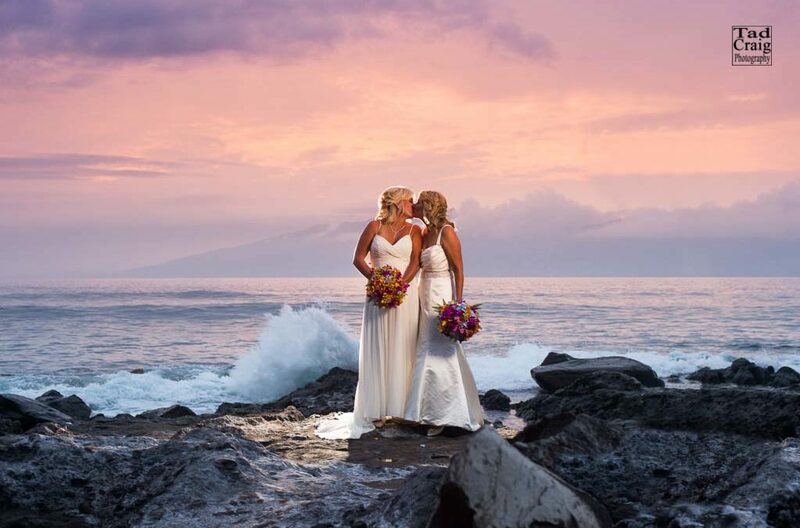 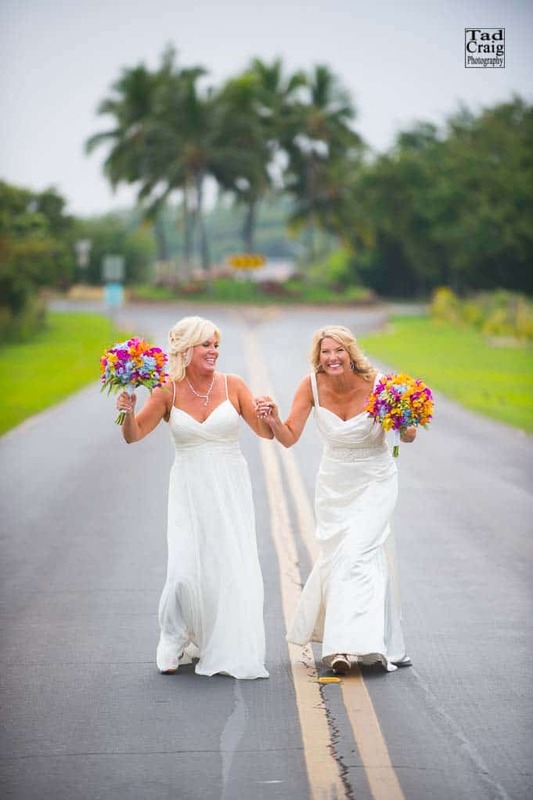 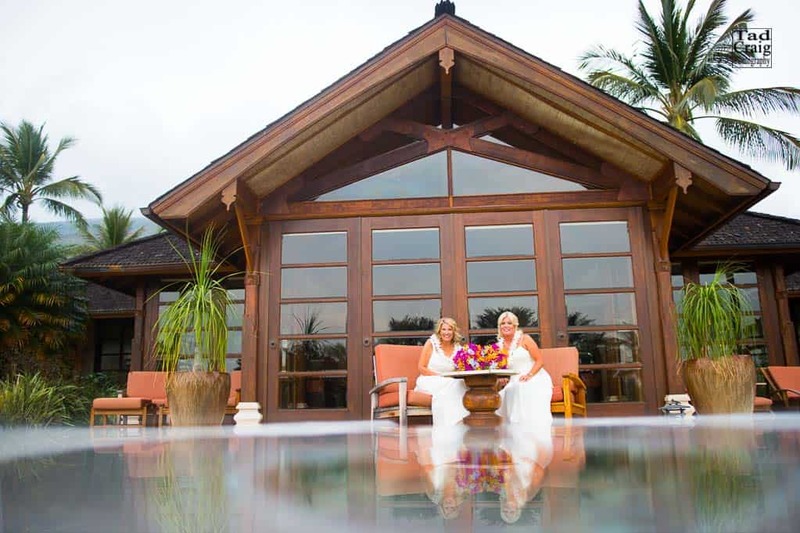 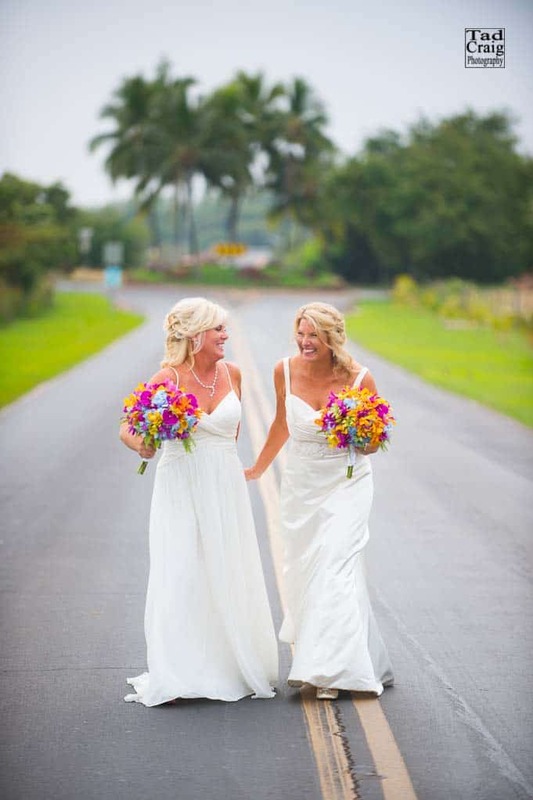 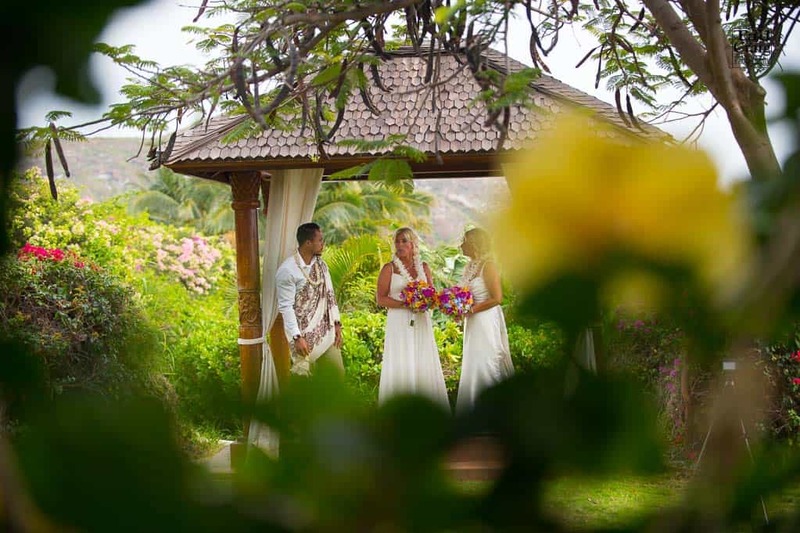 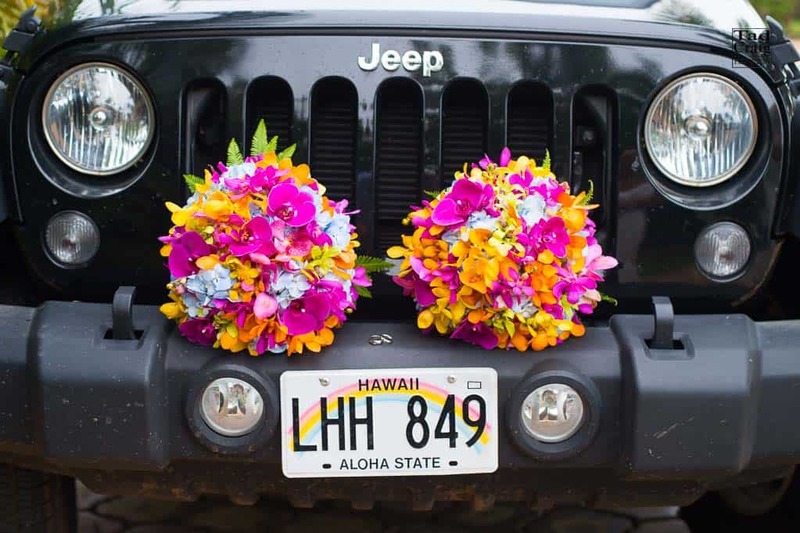 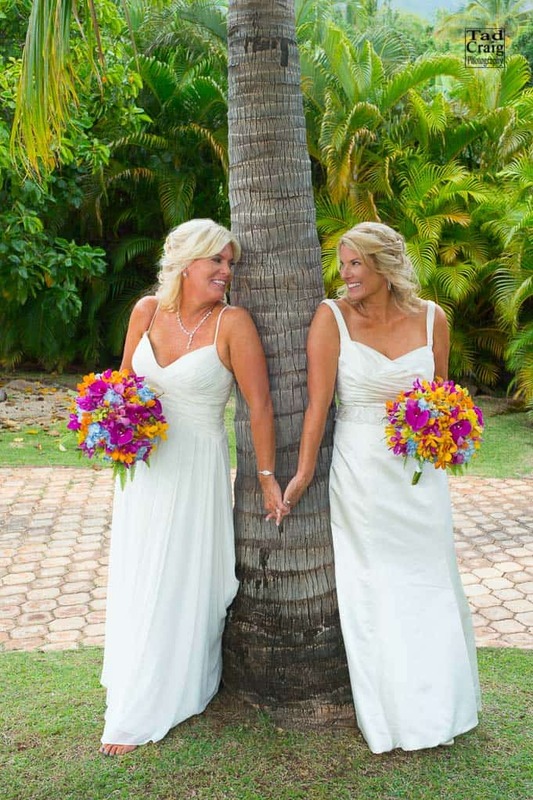 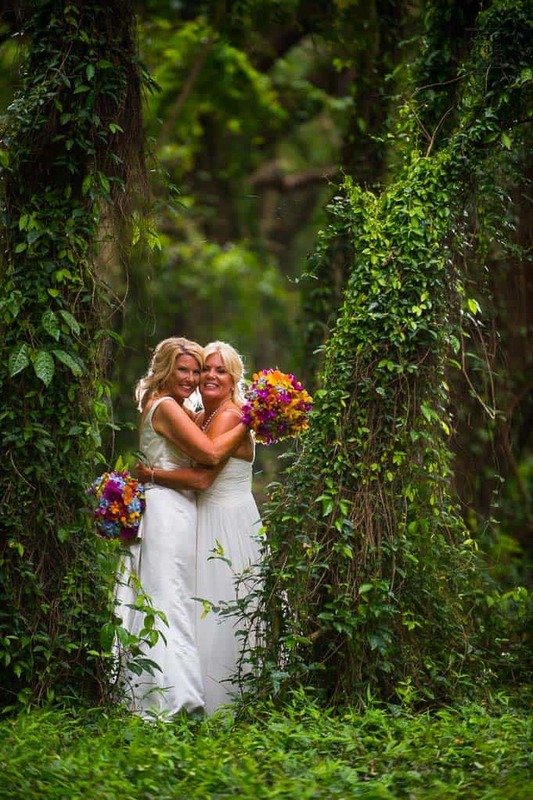 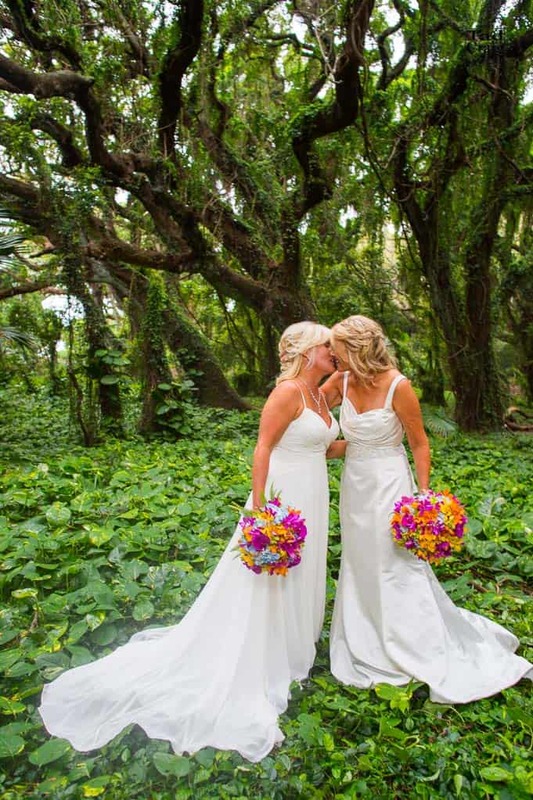 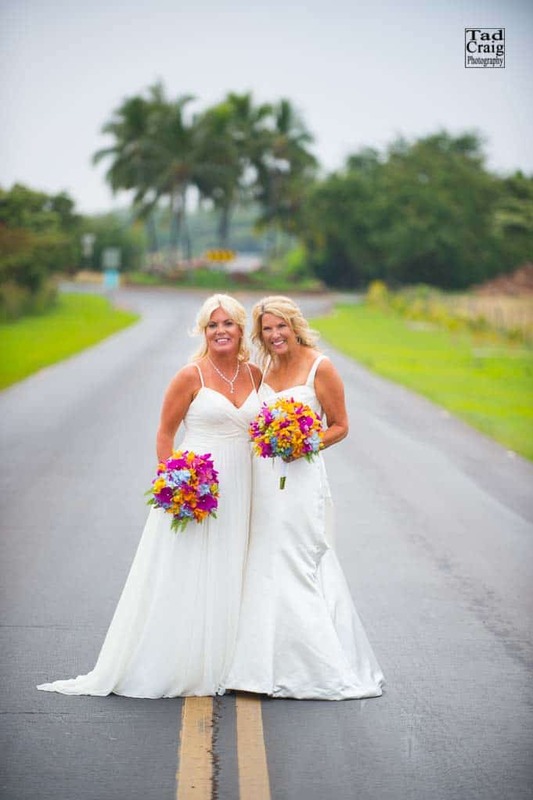 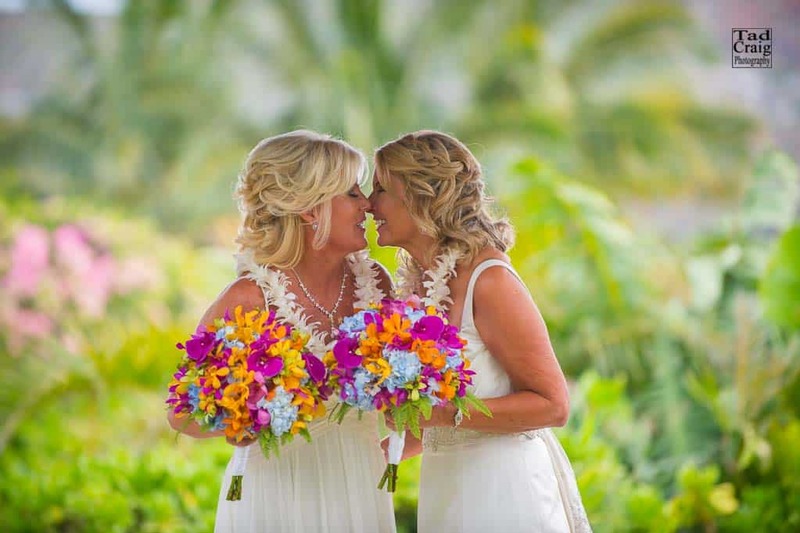 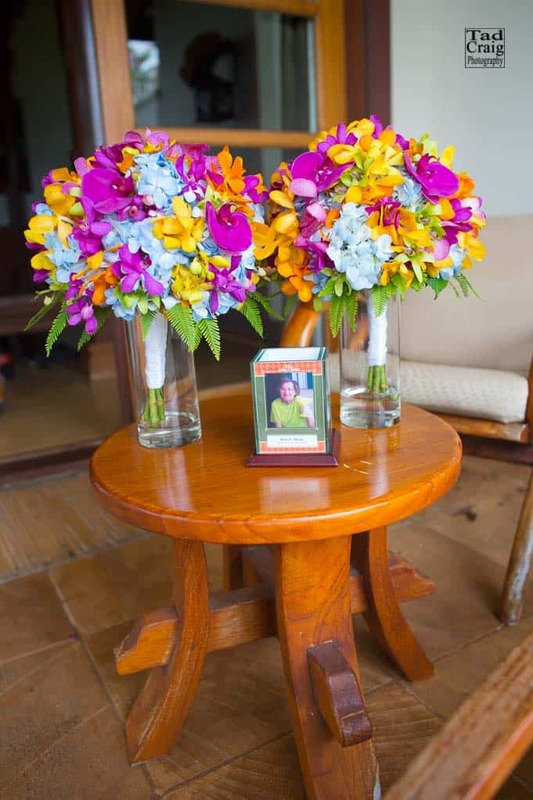 These two classy ladies expressed their love on Maui by getting married. 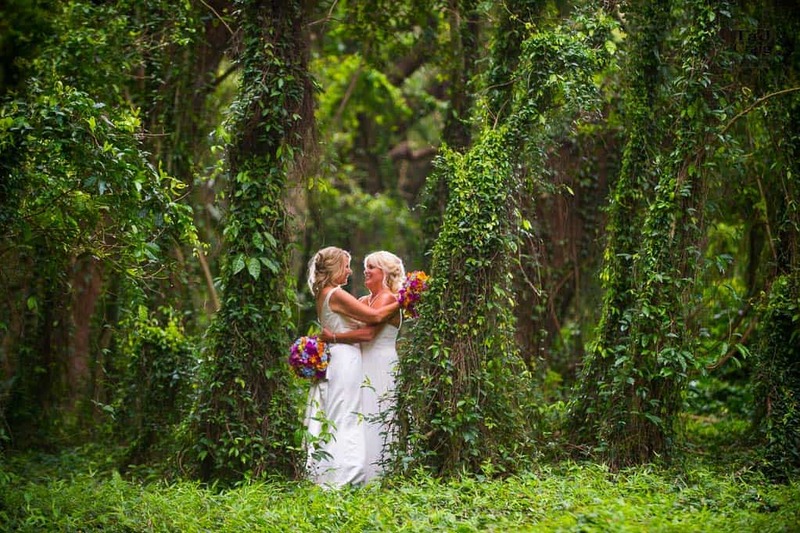 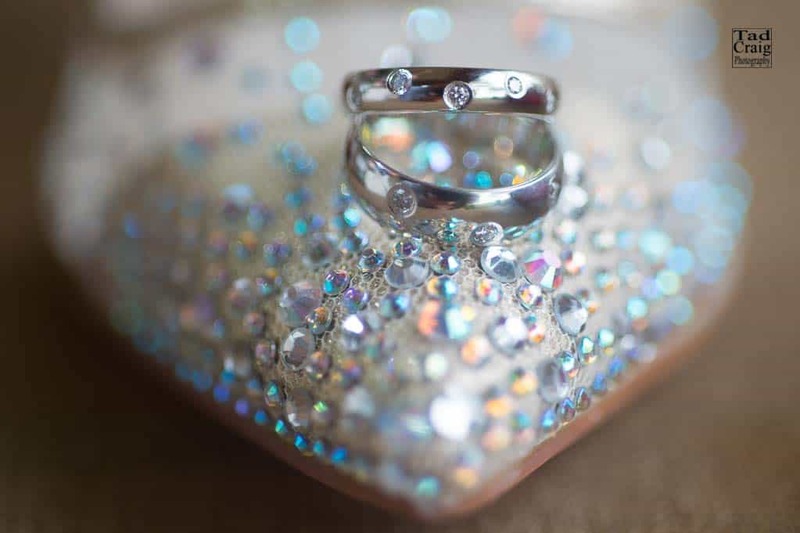 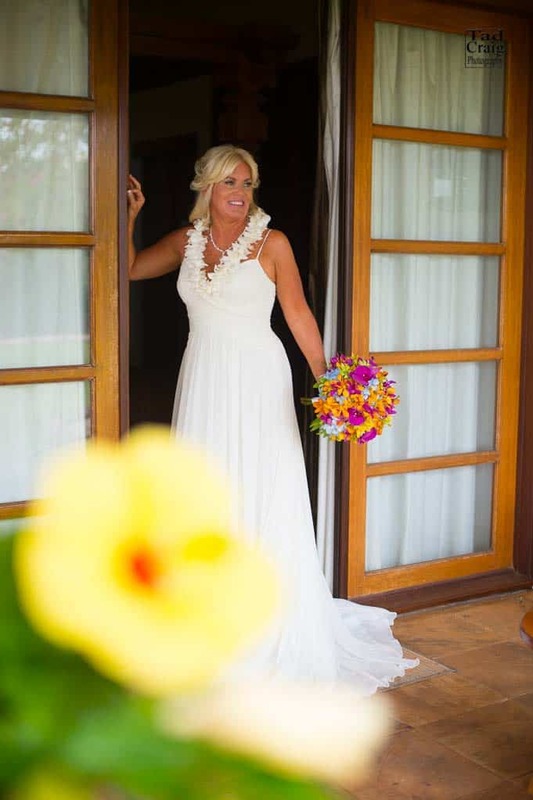 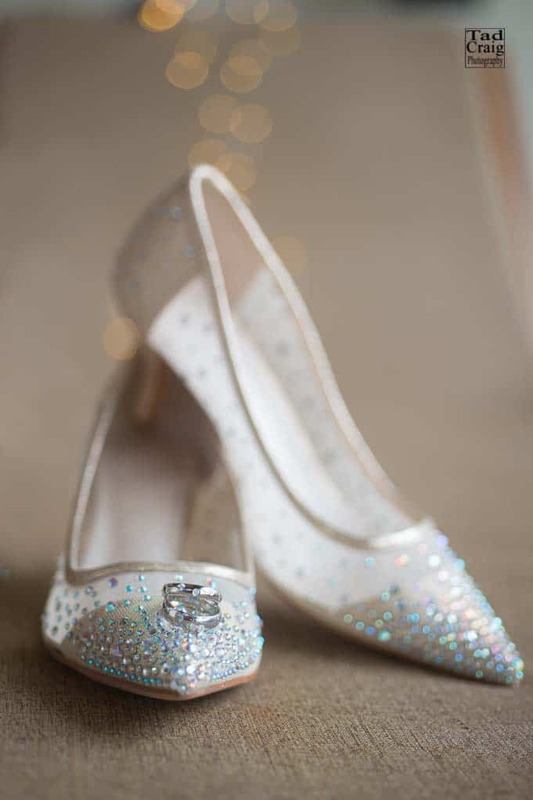 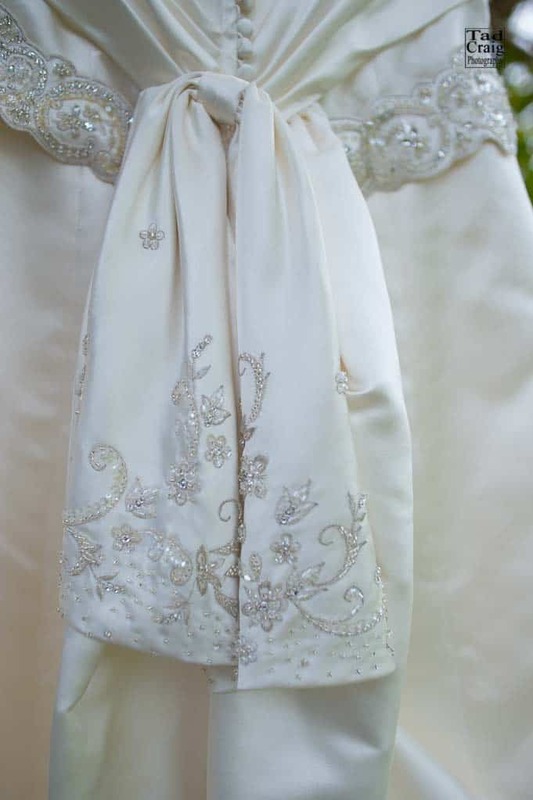 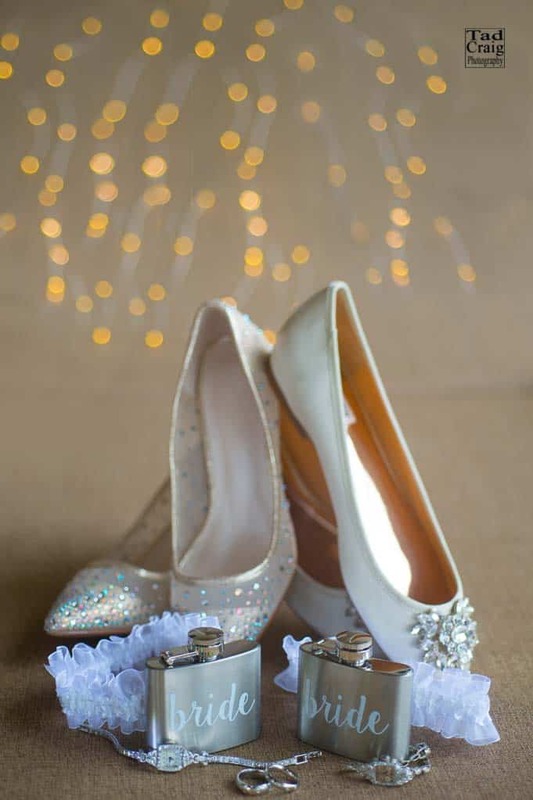 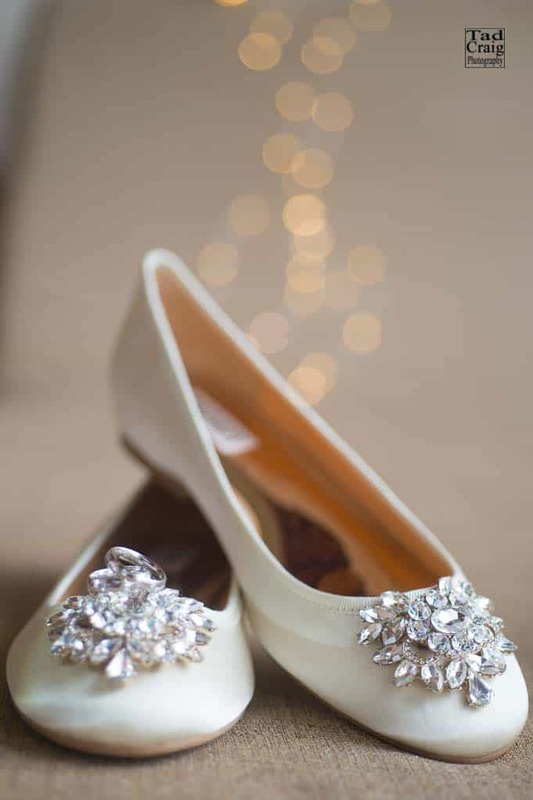 I had the absolute best experience photographing Kimberly & Marie Claire’s nuptials. 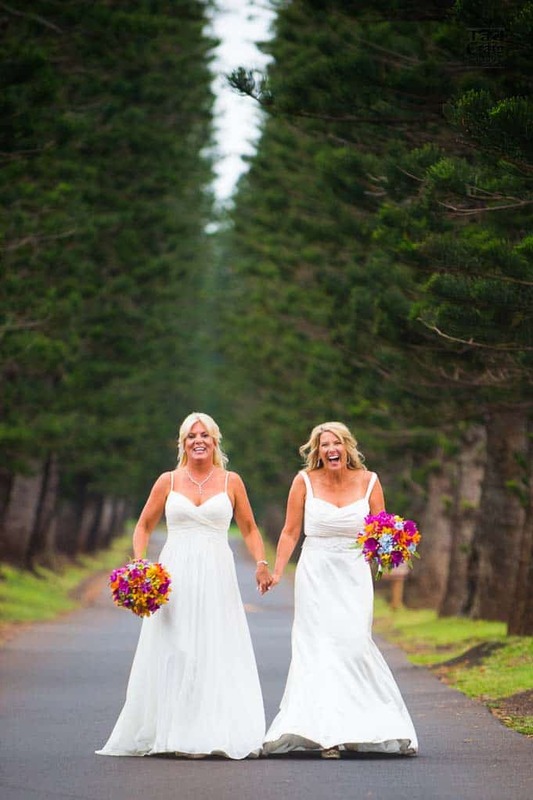 Love and Laughter & more Love and Laughter made my heart burst with happiness for these two. 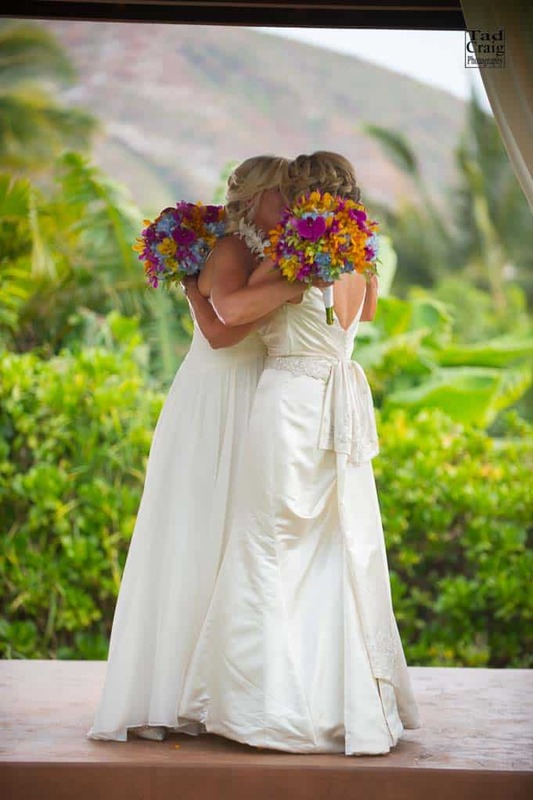 After dating for a decade they finally made it official!